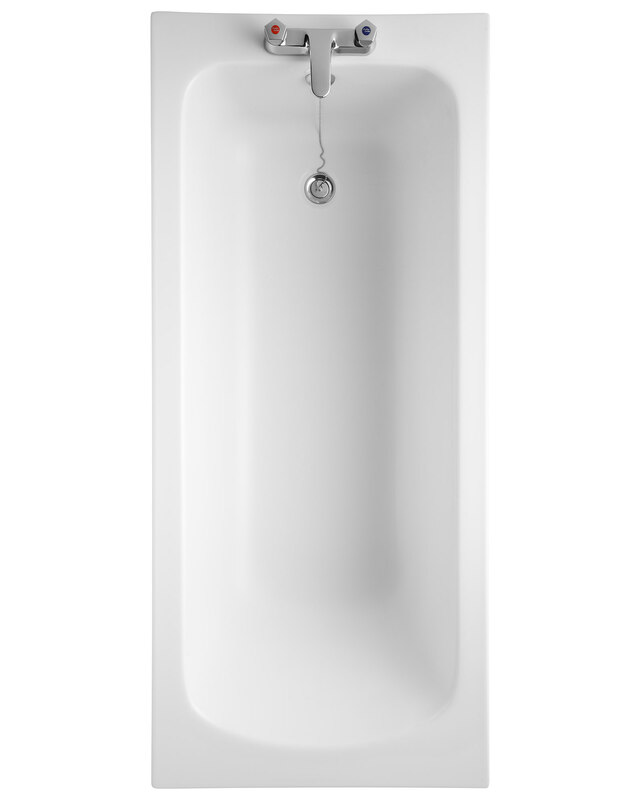 The Idealform 2 Tap Hole Bath with Tread from Armitage Shanks moulded from a high-quality reinforced cellcast acrylic sheet that is warm to the touch and provides exceptional insulation. 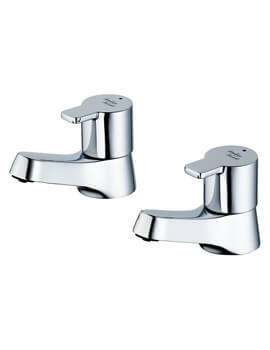 Extensively used in hotels across the UK it is equally suitable for domestic use, is easy to maintain and comes with a contemporary space-saving design that uses water economically. 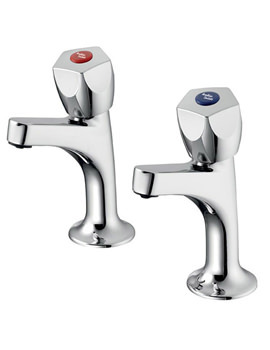 Also available with Grips and tread that aids in easy entry and exit and resists any slips. 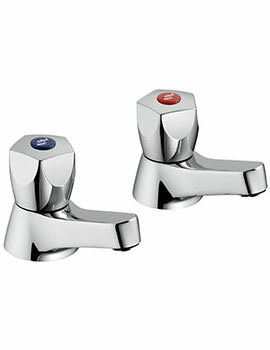 Extremely safe, it features chrome finish handgrips and a tread pattern and is guaranteed for 25 years. Manufacturing code of this product is E027601. 1.5 inch plastic P trap with 75mm seal - multi-purpose outlet suitable for plastic and BS copper pipe. Suitable for domestic and hotel use. Bath waste comes in chrome finished. Image is for illustration purpose only. Does the variation with no grips (QS-V28906) have tread? The picture does not make it clear. 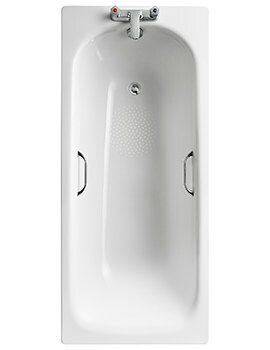 In respect of the following bath: http://www.qssupplies.co.uk/bathroom-furniture-shower-taps/87471.htm I am looking at buying this bath tub and a separate bath side panel to fit it. 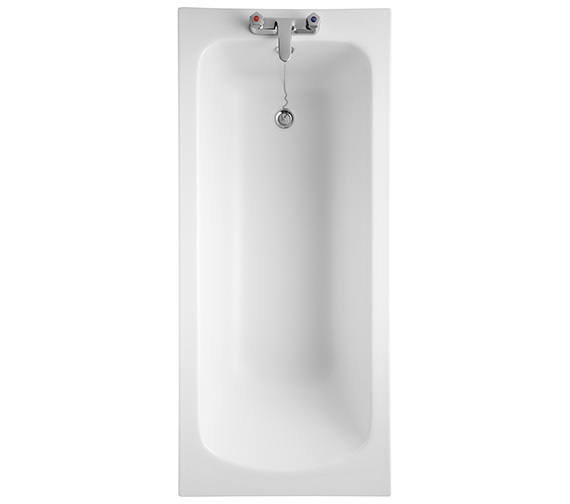 What dimensions does the side panel need to be, to fit with this particular bath? 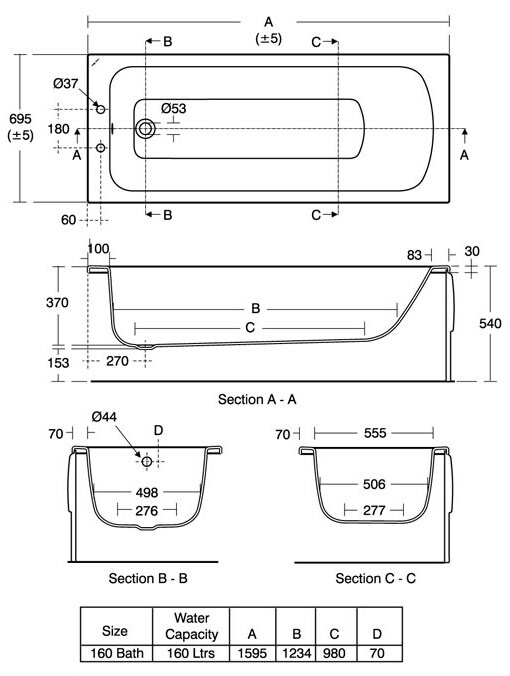 For this 1595 x 695mm bathtub, the panels required are front-1600mm and end-700mm.